Basseterre, St.Kitts (December 15th 2015):- The New St.Kitts-Nevis Team UNITY government began the presentation of their iangural Budget on Tuesday December 15th . “The Appropriation Act (2016), 2015, is specifically designed to usher in a new era of positive change and transformation in the lives of the people of St. Kitts and Nevis,” said Prime Minister and Minister of Finance, Dr. the Honourable Timothy Harris, during the Budget Address. In presenting his address of the EC$608.3 million budget, Prime Minister Harris highlighted areas for additional investments including healthcare, education infrastructure development and national security. A record High Amount of $48 million was allocated for National Security and Crime Fighting. In 2013 $12 million was allocated to the Ministry of National Security . 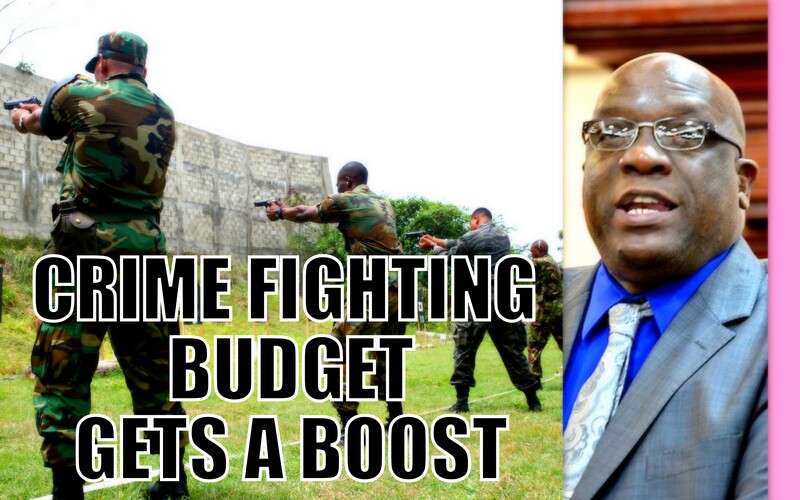 The significant increase in the budget allocation for the Ministry of National Security and the fight against crime shows the new Team UNITY Government’s commitment and seriousness to the fight against crime in the federation. The historic amount of almost $50 million is the most that has ever been allocated for crime fighting in the federation. 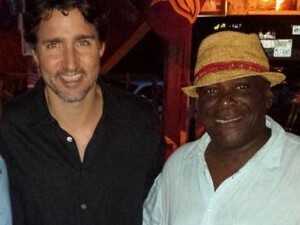 “Of paramount concern to the Team Unity Administration is the safety and security of the people of St. Kitts and Nevis. The people of this country must feel free and unencumbered in their daily lives and business endeavours. This Government will spare no effort in ensuring that there is a safe and secure environment in which all can prosper. Equally important is for our security forces who are charged with the responsibility of keeping us safe to know that they are strongly supported in performing their duty to serve and protect,” said Prime Minister Harris. The significant increase in allocation for crime fighting is expected to have a positive effect on the war against crime in the Federation.